Todd B. Bavol Co-founded Integrity Staffing Solutions, Inc. in 1996 and serves as its President and Chief Executive Officer. 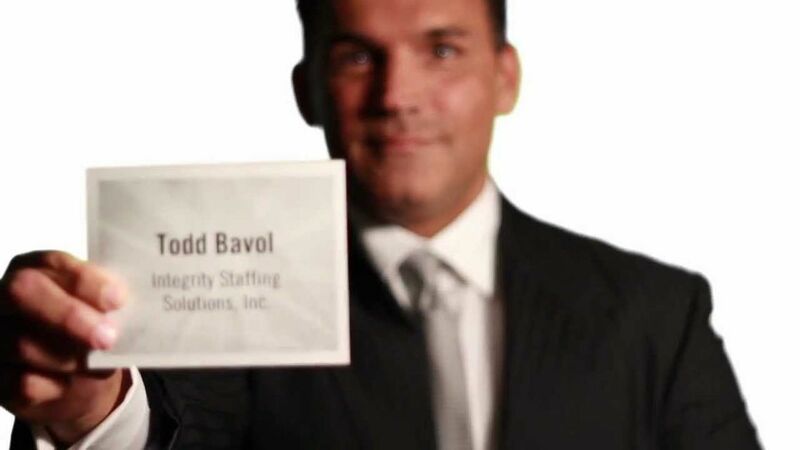 Mr. Bavol is accountable for the overall leadership and vision of Integrity Staffing Solutions. He has over 13 years of staffing industry experience and prior experience in financial management and operational management.